Dr. Shah’s background consists of a combination of science, technology and medicine. Dr. Shah holds Bachelor in electrical engineering, Master in computer science and Doctor of Dental Medicine (DMD) from University of Pennsylvania. 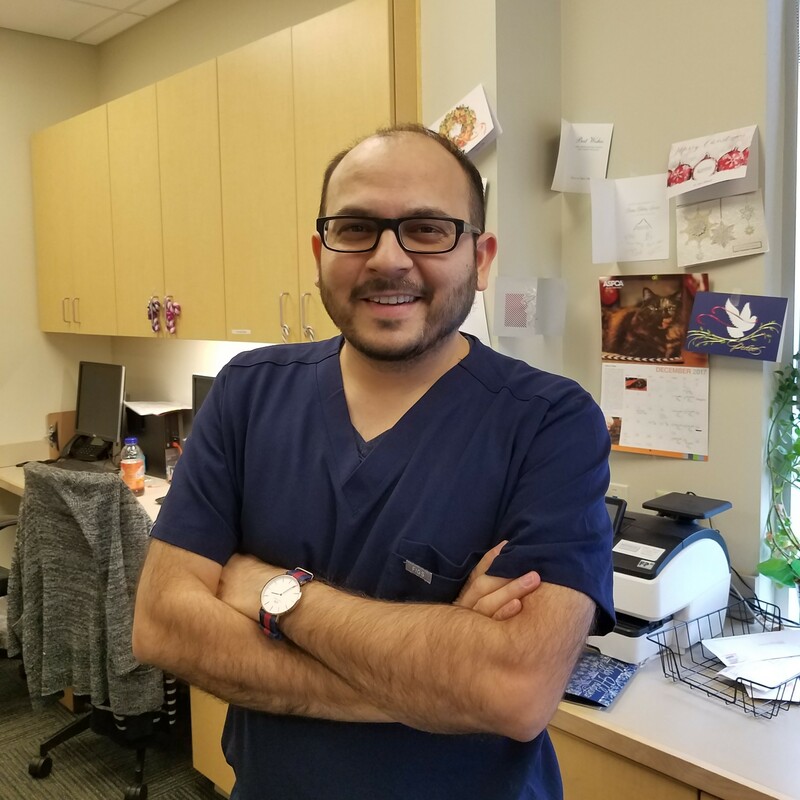 This diverse education background and experience helps Dr. Shah approach his patient’s oral health care in a very distinctive manner. Dr. Shah believes in individualized and comprehensive dental care. His approach to dental care starts from knowing you and your oral health needs. When he is not practicing dentistry, Dr. Shah enjoys spending time traveling with his wife. He also enjoys outdoor activities, especially golf. He is very much into fitness and maintaining healthy lifestyle. He is passionate about maintaining a healthy lifestyle for himself and his patients.